Give your dress the hanger it deserves! Place an order for a bespoke hanger that is fully customized to you and your wedding.  Love in Theory clients will receive 20% off of a hanger. We're happy to say that you will soon be able to purchase RedamancyNYC products and browse them on this page! Thank you for your patience!